The science of geology in the early nineteenth century was a relatively new enterprise forged from the merging of several distinct traditions of inquiry, from mineralogy and the very practical business of mining, to theories of the earth’s origin and the study of its inhabitants through the fossil record. When Darwin arrived in London in 1836 after the Beagle voyage, he found a thriving collective enterprise centred on the regular evening meetings of the Geological Society at Somerset House. Darwin’s reputation preceded him at the society as his former geology teacher, Adam Sedgwick, had read out some of his letters from South America at society meetings while Darwin was still on the other side of the world. 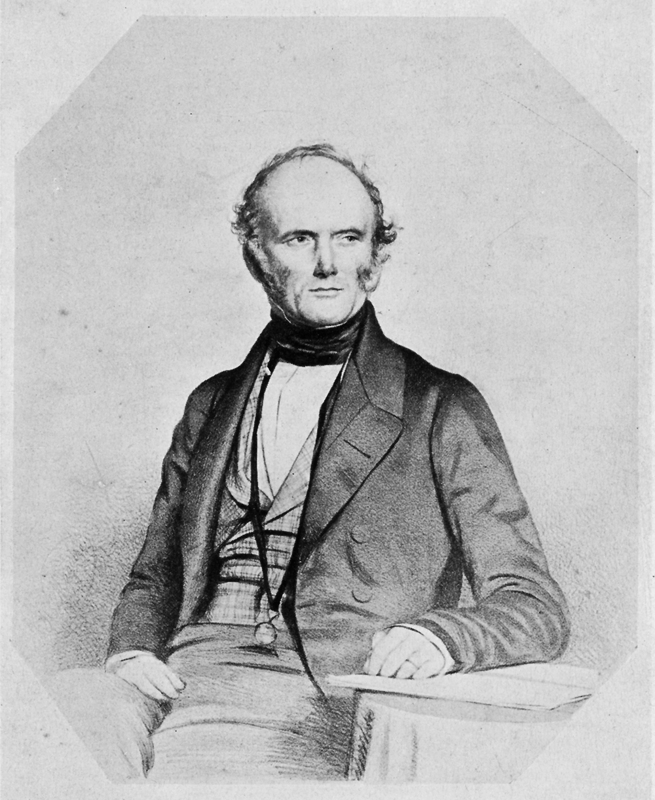 Charles Lyell, who was completing a term as president of the society, was quick to befriend the voyager after the Beagle returned. Between January 1837 and March 1838, Darwin became a central figure in the Geological Society, presenting four papers on his Beagle findings and becoming its secretary (a position he held until 1841). Taken as a whole, these papers indicated that Darwin believed that separate sections of the earth’s crust shifted vertically in a series of gradual compensatory movements that were associated with the linked phenomena of earthquakes and volcanoes. He argued, for example, that sections of the Pacific Ocean floor were sinking in association with the elevation of South America. Such claims ensured that Darwin was known in public as an enthusiastic follower of Lyell’s dictum that great transformations could be effected by the accumulation of small changes over an enormously long time. CD seeks to decline the Secretaryship [of the Geological Society] by citing his obligation to FitzRoy to write his volume of the narrative of their expedition. His youth, inexperience, and ignorance of English geology. CD’s reasons for his reluctance to take the Secretaryship of the Geological Society. Regrets that state of his health forces him to resign as one of the Secretaries of the Society.